New Book coming in June! 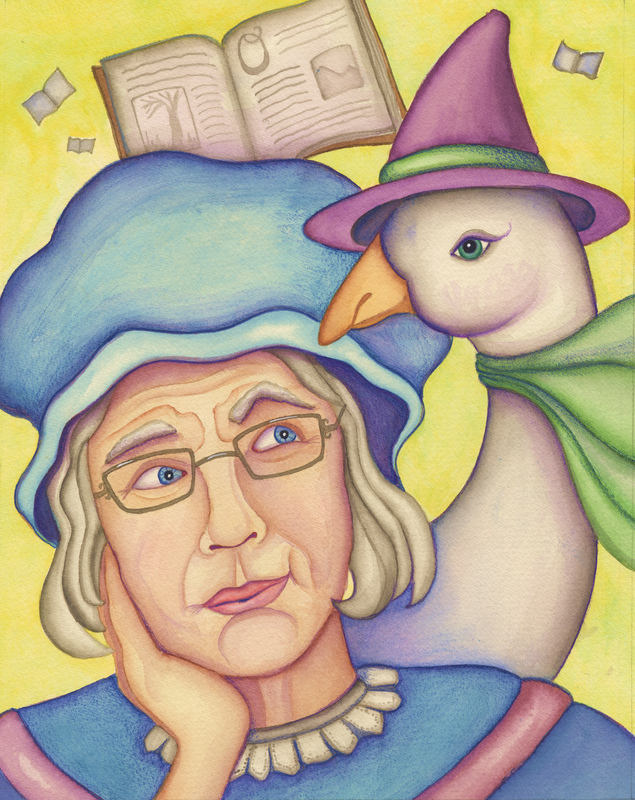 Well I’ve wrapped up the last of the paintings for my next book, coming out in June titled, “Old Mother Hubbard’s Mixed Up Cupboard (A Collection of Tangled Tales)”. All I have left to do now is a cover, which will be completed within a week. I used a combination of watercolor, gouache, and a little colored pencil on this one. The book will be published by the same company I did “Baking With Friends” with, and will be available through their website @: thegoops.com soon. I will also have available some signed copies for sale – and I will soon be announcing some book signing dates in which the author, Sameena Bachmeier, will be available for as well. Dates to be announced.